The cryptocurrency exchange platforms are platforms in which user can buy and sell virtual currencies at the rates specified by the exchange market . It act as a mediator between customer and digital currency dealers . The first one being direct trade platform wherein traders can trade their own exchange rate , without any interference of market established price . Secondly , there are varieties of brokerage platform available in the market facilitating user to buy currencies at the rate set by the agent . The agent are somewhat similar to foreign exchange dealer . The very first thing that need to be taken into consideration is the functionalities required by you in how much time and how much is the budget . As when we are dealing with such a complex software development it make take a year depending on the complexity of software and mobile app development company you have hired . Once you are done with the documentation of what is required by you , the very first thing that a develop will do it to create a user profile module , by which user can deposit and withdrew cryptocurrency . Apart from what is being stated above , you will also be needing an aggregator solution to facilitate user to create their own coin or token and put it on asset list immediately . Any of the cryptocurrency exchange platform won’t work if it does not have an attractive look and user friendly interface , and most important the wallet in which cryptocurrency can be stored . Once you have totally prepared your mind to own a cryptocurrency exchange platform , there should be clear understanding between you and the team you are hiring for blockchain web and app development – right from its functionalities to its principle and more . Also team must have potential developer to implement the technology properly . The cryptocurrency type is going to decide the programming language a developer in going to use to develop the whole platform . When talking about blockchain app development , security should be considered above all factors . It should be highly secured in such a way that it should be compatible with other payment systems to guarantee all transactions are carried out successfully . Considering time and resources to make project a success plays an important role . On an average it has been seen that it will take around 15000 hours to 20000 hours to develop the whole project depending on the complexity of the project . How Can Exchange Platform Be Protected ? The first and foremost thing is quality of code which itself eliminates any security risk . For this you need to create security architecture and configure it accordingly in order to spin hackers to get the assets . The blockchain is not only getting popularised in cryptocurrency , but is also increasing its flame in banking industry to ensure highest security in financial system as well as trading in banking as well . 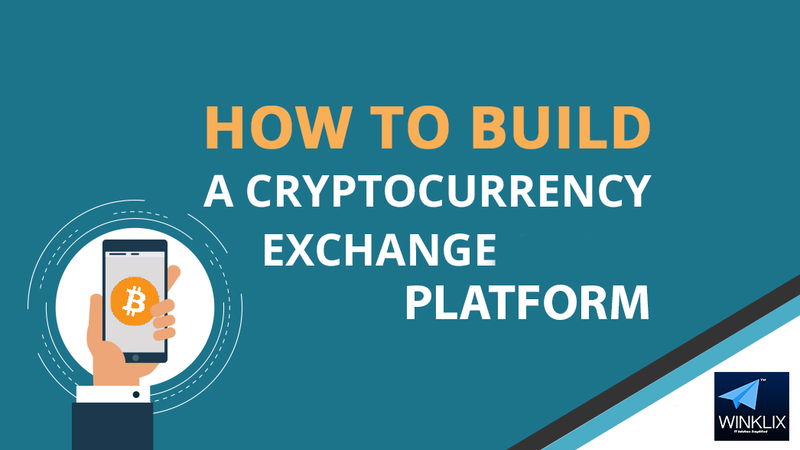 We hope this article has guided you a lot things to start developing your cryptocurrency exchange software . 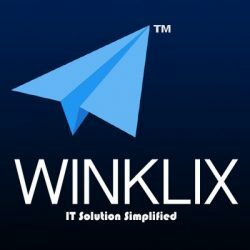 But if you still have any unanswered question in your mind , don’t hesitate to contact Winklix for all your support and questioner . Previous PostPrevious Web App VS Hybrid App VS Native App – Which One To Choose From ? Next PostNext Integrated ERP And CRM Why It Matters ?